Do you have joint and muscle pain, fatigue, brain fog, trouble sleeping and anxiety, among many other unexplained symptoms? If you've been give a diagnosis of fibromyalgia, then you owe it to yourself to watch this video. Dr. Hotze reveals what could REALLY be causing your fibromyalgia. 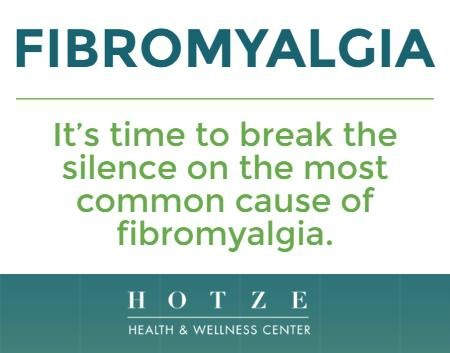 It's time to break the silence on the most common cause of fibromyalgia.